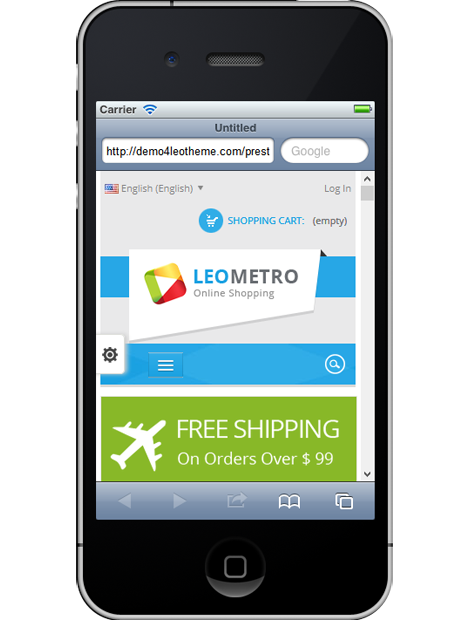 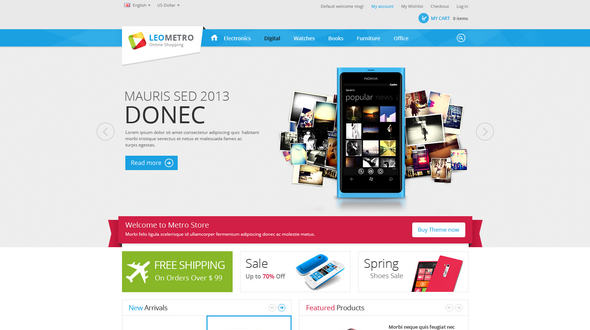 Pav Metro Store Theme is clean, very flexible and has beautiful Look of Metro style UI. 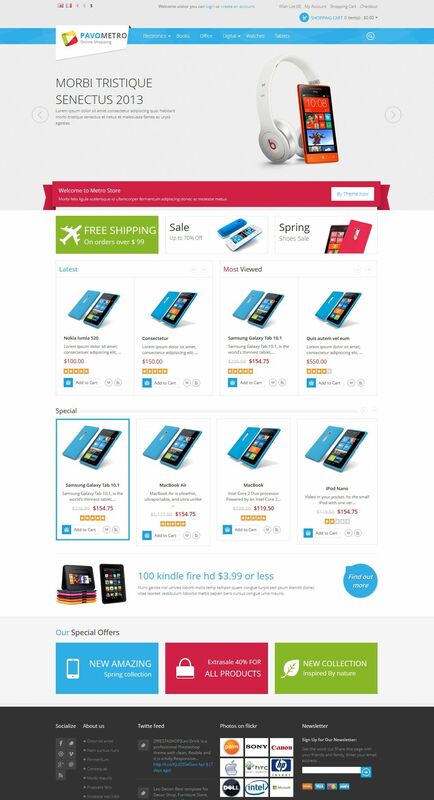 It is packed with options, and has powerful customization options plus lots of awesome features, amazing Responsive slideshow, awesome Responsive Carouse Modules, unlimited colors. 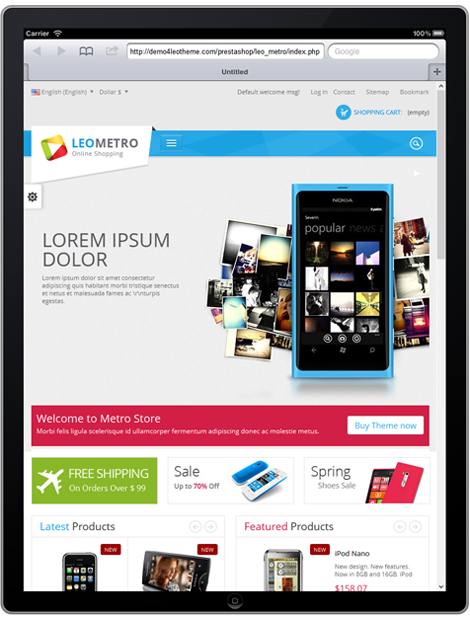 The theme also built on Pavo Framework And Twitter Bootstrap with clean codes, simplistic and powerful impression layout and fully localized/internationalized, SEO friendly, Google Fonts… that is as solid template to start any theme or to customize to your needs.